This bag is fairly good quality and it does fit a P1 cart, but with an umbrella stand fitted to the handle it does not fully zip up. It just needs to be a bit larger. 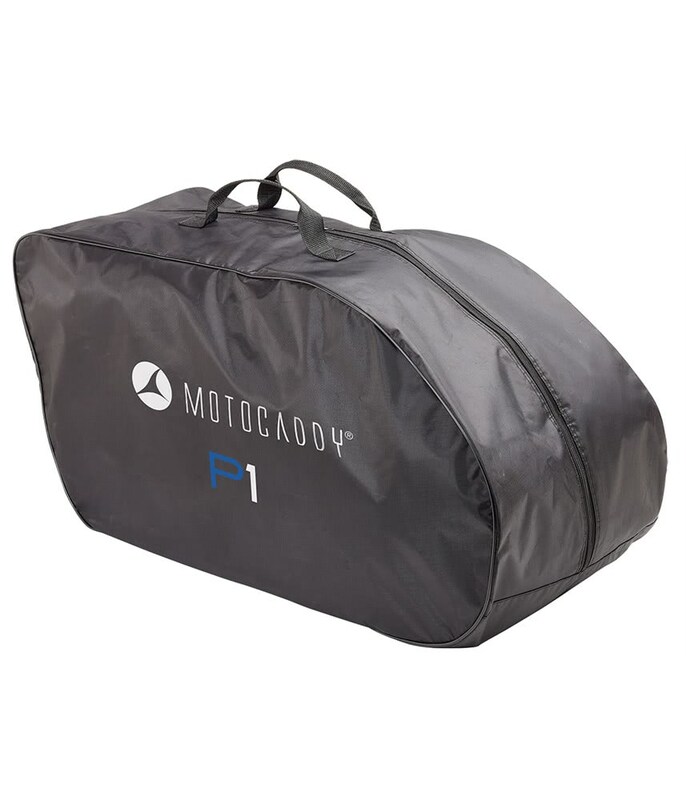 The Motocaddy P1 travel cover is the ideal way to transport your trolley whilst keeping your car boot or locker mud and dirt free. 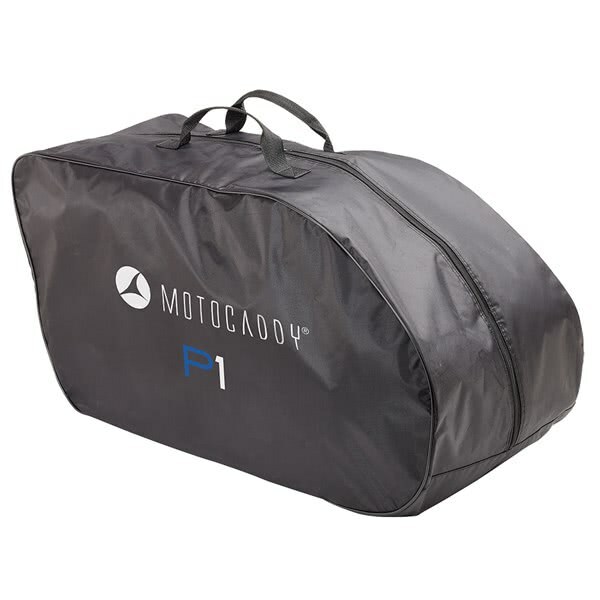 Made from a thick, durable material the P1 travel cover features convenient grab handles that make lifting a loading much easier. The easy opening main compartment allows you to load and unload the trolley in seconds with minimal fuss.